It's just after midnight and I should be asleep. You wake up and your mind is racing and won't stop. There's a thought running thru your head and you just can't ignore it. That's where I am right now. I should be sleeping, but instead I am sitting here writing this post. This is my first post on my brand new blog and I just have to get it out of my head. My name is David Wakeman and I decided today that something had to give. I have been trying this Internet marketing thing for a few years now. The key word here is trying. Today in a moment of clarity, I realized that trying was getting me nowhere. Maybe you have been there too. Could be you are there... You have this idea that if others can do this, then so can you. You're not sure. It's something that you want to do, but your head is telling you that it's risky. Maybe you're afraid to fail... But what if you could? Fear sets in, not sure why... but you are afraid, afraid of failure? Well, if that's where you are, then you are not alone. By now you are wondering where I am going with this. Today, I declare my independence. YES... Independence. I will no longer allow fear or doubt clutter my brain. Today, I am making a change and this is my way of holding myself accountable. There comes a time when you just have to say enough and that time for me is now. Over the coming weeks and months, I am going to tell my story as it unfolds. There will be no holding back. Why you might ask... Good question. At some point you either have to hold yourself accountable and the best way to do that is to tell someone what your intentions are. Well, for me I am telling the world that I will no longer just try this Internet thing. I am committing to making this a reality. It will not be easy. I have a great job and I enjoy what I do, but I need to do something else. There is something inside of me that won't let go. Ok, so this may not interest you at all, I understand if it doesn't. But, if you are intrigued, then stick around. 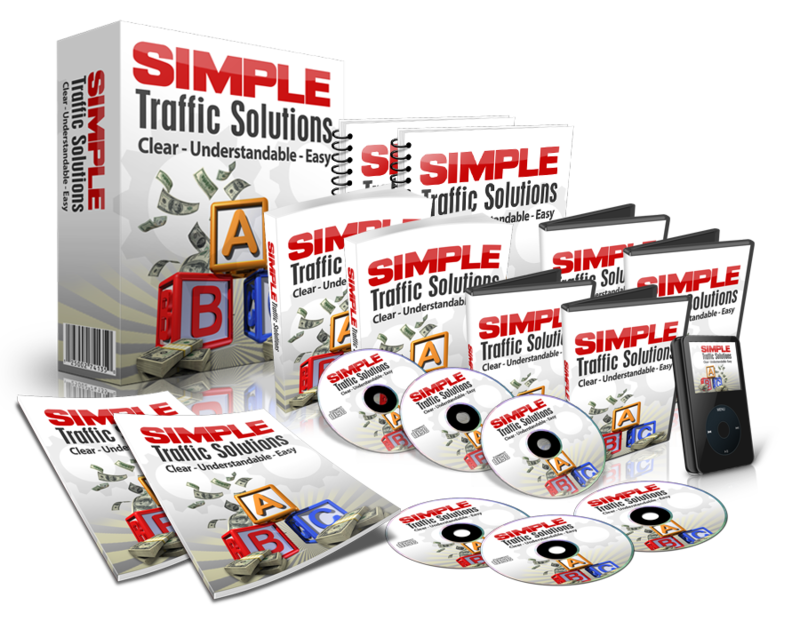 I am going to build a Internet Marketing business and I will be telling everything I do right here. This is my commitment to me. I have a mentor that I am going to follow. Whatever he tells me I need to do, I will do. The things I learn I will share with you in hopes that if you can take what I share and reach your dreams. Anyway, I just needed to get this down on paper.... Too funny, I crack myself up. I guess you could call this digital paper. It's time to get some rest.